At the top of today’s African news headlines is the Kenyan elections. 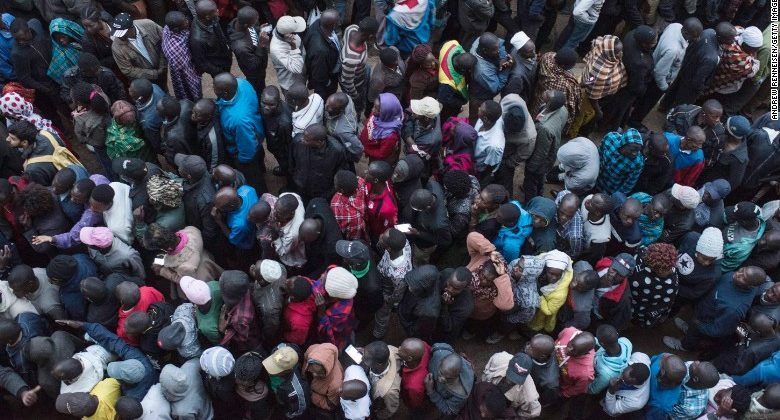 In an atmosphere that closely resembles Nigeria’s 1994 elections, Kenyans have left their homes and offices to vote on who will be their next set of rulers. But don’t expect this to be the usual kind of African elections because the citizens are going into the polling stations armed with hopes and social media to spread the word. The noise surrounding the elections gradually gathered momentum and reached a fever pitch in the early hours of the morning. But you know who was behind the clamor? Millennials. 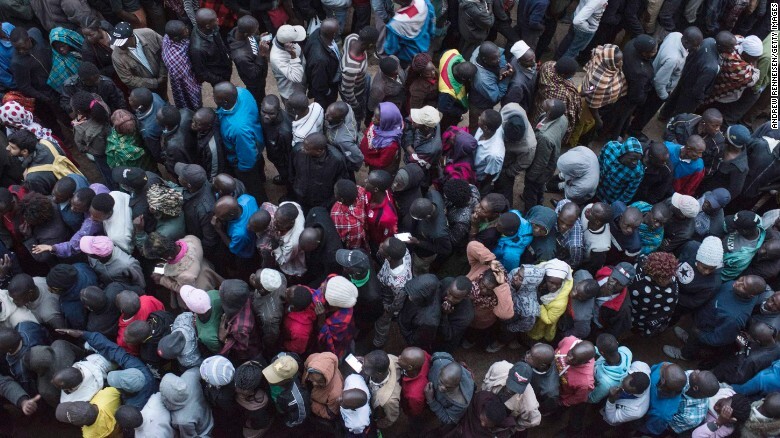 Kenya’s millennial population is steadily pushing for a government for the people, peace and transparency in a country is has been plagued by military coups, corrupt politicians and failing systems, the usual African dilemmas. The candidates which include current president, Uhuru Kenyatta and national favourite, Raila Odinga are among those contesting for the nation’s top job. But what makes this election different is millennials are utilising social media- Twitter in particular- to lead the way to the polls. Updates are going up by the second, encouraging voters, posting developments at voting stations and generally pushing support for their candidate of choice. In truth, Kenyan millennials are, through the elections making demands of their current and soon-to-be rulers. They are asking for a voice, for the government to truly be of the people and by the people. They are asking for change and they have come out in droves, lining up at polling stations since 3 am to get their change. DonHolm Primary School is packed!!! It’s 3:25am!! In the weeks leading up to the polls, news surrounding the elections has been plagued by controversy and murder plots- the head of I.T. for the elections was killed- but this hasn’t stopped millennials from taking over Twitter and making their opinions known. The hashtags they put forward reflect the changing pace of politics in the nation and possibly in Africa. In a letter from Former U.S. President, Barack Obama, he urged the people to understand that their fate was in their hands and only they could decide the country’s future from here on. Just as their counterparts in Nigeria are campaigning for more inclusionary politics, the Kenyans are making it known that they will not lie low and watch their country’s marrow get sucked dry. It is indeed a watershed day for the 54 year old former British colony and the world eagerly awaits the results of the elections. A journalist by training, Ehimenim is a lover of history, good books and Game of Thrones. For her, the real world is just another Westeros and everyone is a supporting character. Read and repeat is her motto. Give her a wave on Twitter @EAgweh.